Hot rolled rectangular steel tube is ideal for structural applications, general fabrication, repairs and manufacturing. Its box-shape design allows for increased strength and rigidity over other shapes of hot rolled steel. Hot rolled rectangular steel tube is easy to cut, weld, form and machine. 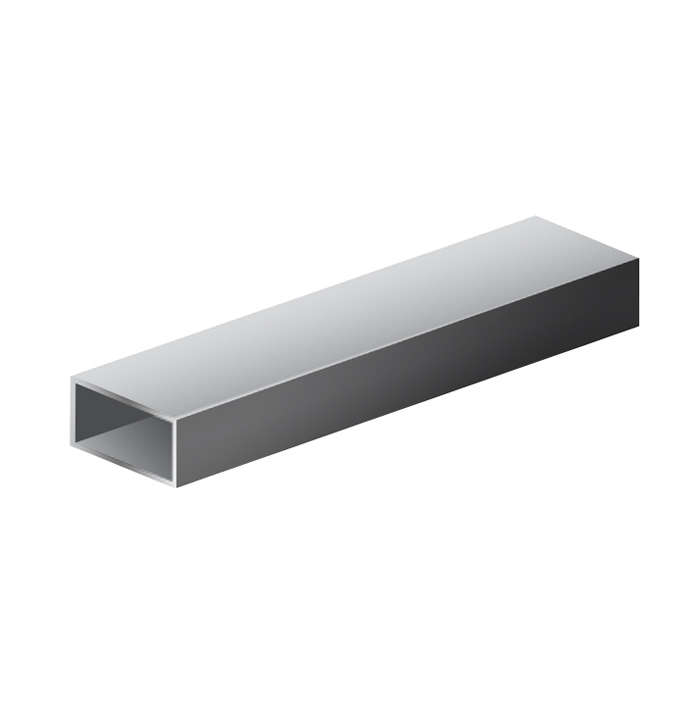 Industrial Metal Supply carries a huge inventory of rectangular hot rolled steel tube. 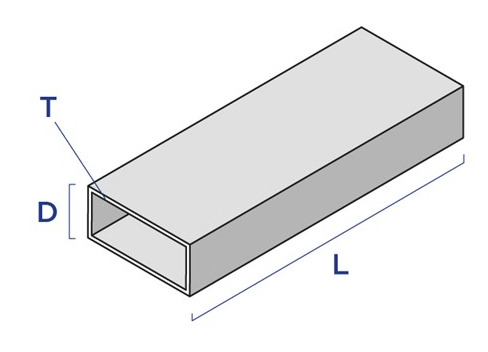 We offer a variety of standard sizes (height/width), wall thicknesses, and lengths, and can provide custom cut-to-length steel rectangular tube to match your exact requirements. We also offer square steel tubing, round steel tubing, telescoping square steel tubing, and steel hammered tube. View our inventory below to find the steel rectangular tube you need, or use the filters at left to narrow your search. Request a quote today, or contact us for more information.